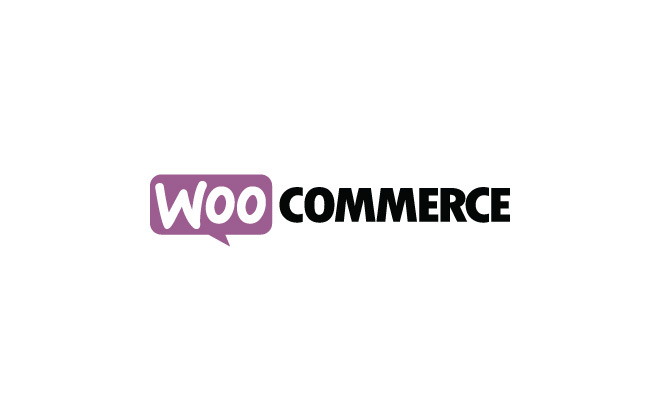 WooCommerce utilises native WordPress functionality focusing on usability and user-experience. This is currently the most thorough-bred eCommerce toolkit delivering enterprise-level quality & top notch features allowing an easy access point to young businesses to the eCommerce world. Improved experience for store owners: Administration settings are structured to be used easily on hand-held devices, offering you a superior user experience to update your store on the move. 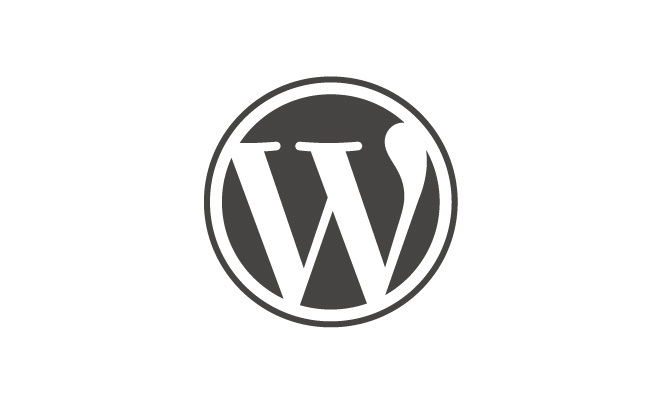 Integrates with WordPress content: Great brands are built on publishing and content and WooCommerce is built on WordPress which means you can integrate eCommerce seamlessly with the world's favourite blogging platform. Pre-installed payment gateways: Choose from five pre-installed gateways including: Direct Bank Transfer, Cheque Payment, Cash on Delivery, Credit card payments with PayPal or Credit card payment with Simplify Commerce (available for US only) which supports Hosted Payments (a PCI Compliant hosted payment platform). Drag and drop them to display your preferred order on the front-end. Geo-location support: Built-in geolocation support (with a page caching support option) allows your store to auto-detect your customer's address - making shipping and tax calculations simpler. Reduce page loading: WooCommerce optionally uses AJAX on add to cart buttons, which means your store won't need to reload each time a customer adds a product to or edits their cart. Additional gateways: Add additional Payment Gateways to your store, enable role based payment shipping methods, use advanced rules to control the countries/states you wish to sell in and control which payment gateways and shipping methods are available during checkout. You can also choose which payment gateways to display for different countries, as determined by a customer's address. If a sale is the destination, the cart is the checkout queue where customers can either bail on you and abandon things in the aisles, or add more to their carts and finish strong. WooCommerce comes with a slick, seamless and intelligent cart. for pretty much everything under the sun when it comes to product type, and the flexibility thereof. Additional product types available: Subscription Product, Bookable Product, Pre-Order Product, Measurement Based Product, Bundled Product, Chained Product, Composite Product, Force Sell and Add-Ons. Multiple Shipping Methods: Flat rate, International Shipping, Local delivery, Local pickup or Automatic which chooses the cheapest method available. Or even offer free shipping. Additional shipping options available through extensions: Local Pickup Plus, Per Product, Table Rate Shipping, USPS Shipping, UPS Shipping, FedEx Shipping, Ship to multiple addresses and Role based payment/shipping methods. Other popular extensions: Print Invoices & Packing lists, Shipment tracking, Advanced notifications and Postcode/Address Validation. Handwriting labels, packing boxes and making trips to the post office is part and parcel of every startup story but at some point, you need to spend your time wisely on other aspects of your business. WooCommerce makes shipping, payments, postage and international delivery easier with impressive features built into core and more available via paid and free extensions. Tax for eCommerce can be a nightmare but WooCommerce core comes with built-in tax features to help storeowners get it right the first time. Control your taxes: Taxes are the last thing you want to think about when setting up your shop and one of the last things your customer wants to think about when buying online. So we've made it simple, included in core. Custom tax calculations: Taxes can be calculated based on your customer's shipping address, billing address or your stores base address. Select customer address: Allow your store to select your customer's address from either none as default, your store's base address or by geolocating the customer's address. Control the display of taxes in your store: Select if prices are displayed in the shop excluding or including tax. Select if prices are displayed during cart and check excluding or including tax and select if tax totals are displayed itemised or totalled. Additional options: Use Taxamo Integration to keep track of and handle all of your EU VAT rules to keep your shop in line with the new laws starting in 2015. You can also automate your tax with one of the popular extensions for TaxJar, Xero or Freshbooks.